For retailers and professionals working in the tobacco industry, Jorge Armenteros has created a resource that can give them a much-needed competitive advantage: valuable education and a clear path to professionalism. What’s the key to retail success? It’s a question that many tobacconists ask when searching for the products, technology and business plans that will give their businesses a boost. What if we told you the most valuable tool or resource to give any retail operation—from large franchises to small mom-and-pop shops—is something as simple as education? Jorge Armenteros is one retailer who has turned education into not only his business but a new path to success and profits. 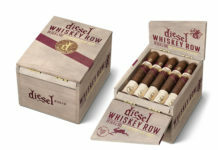 While attending college at American University in Washington, D.C., Armenteros’ inner tobacconist was awakened when he found Georgetown Tobacco. After many visits to this D.C. haven for cigar lovers like Armenteros, the desire to have his own store grew from simple dream to reality. Following his graduation in September 1995, Armenteros opened his first tobacco store in Princeton, New Jersey, which was named A Little Taste of Cuba. In November 1996, he opened his second store in New Hope, Pennsylvania. Business was good for Armenteros as the U.S. found itself caught up in the Cigar Boom of the mid-1990s, but there was one problem: He didn’t feel like an expert by any means. Armenteros had read everything he could about tobacco while planning his stores, but he still felt like a novice tobacconist. In 1996, he embarked on his first trip to Cuba, where he planned to learn all he could about the tobacco industry. During this trip, he visited farms and factories and learned about tobacco firsthand from professionals working in the industry. He returned from Cuba with a new appreciation for the tobacco industry as well as valuable information and materials that he decided to use to help create an educational program for his employees. Armenteros hoped that this knowledge and material would not only help them but also free him from being needed in the store at all times. Today, Cuban Cigar University is known as Tobacconist University (TU). 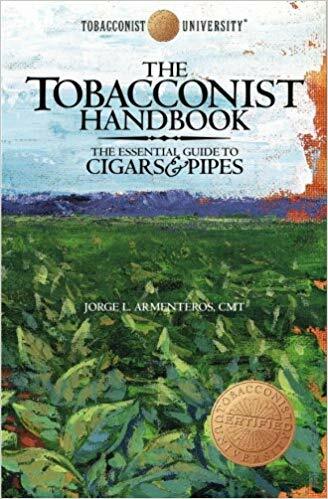 Tobacconist University is an organization that educates and certifies tobacconists, consumers and cigar sommeliers through its website (tobacconistuniversity.org) and its online exams. Currently, TU requires a score of 90 percent on the final exam in order to pass and become certified, though Armenteros admits he wishes the requirement for passing could be set at 100 percent. Those who complete the required coursework can become a Certified Retail Tobacconist (CRT), Certified Salesforce Tobacconist (CST), Certified Master Tobacconist (CMT), Certified Cigar Sommelier Tobacconist (CCST) or even a Certified Consumer Tobacconist (CCT), all certifications that TU promotes heavily throughout its website. 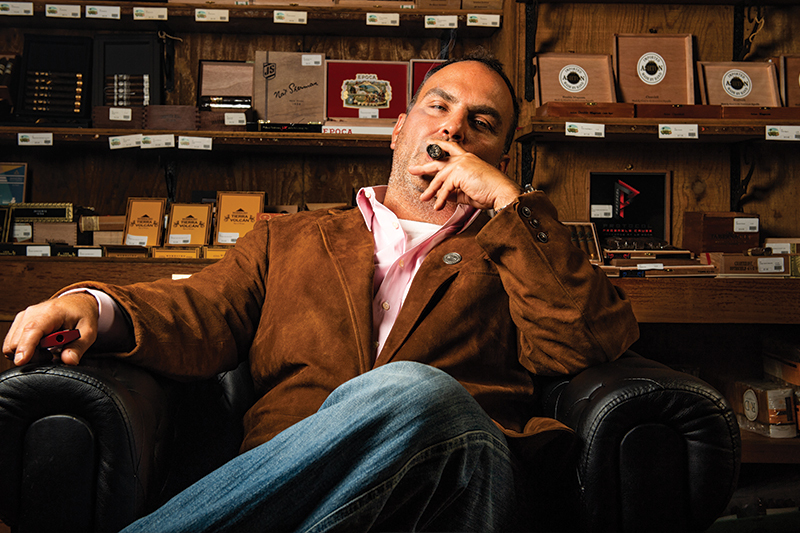 Armenteros drew inspiration for TU from two problems that many tobacco retailers face. The first is a lack of professionalism and standards for tobacconists. The second issue is due to misconceptions, misinformation and opinions that retailers and consumers face on a regular basis—and that is made worse by the growing role the Internet plays in the consumption of information. 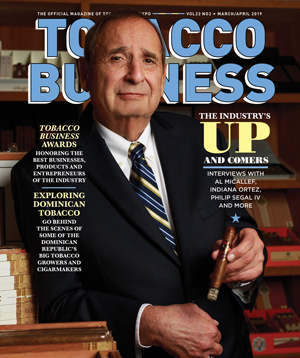 Like any formal academic program, Armenteros felt that tobacco retailers and consumers needed to learn certain fundamentals about the industry. They needed to know the history and context of tobacco; the differences between light and dark tobaccos; the science of what goes into a tobacco product, including air curing, fermentation and nicotine; cigar basics, including sizes and different cuts; the importance of sanitary standards, merchandising and hospitality; and the fundamentals of retail, including inventory control, accounting and pricing. Armenteros encountered too many retailers, manufacturers and consumers who thought they knew more than they actually did, as well as others whose knowledge was actually based on misinformation and opinion. With the creation of TU, he hoped to bring more clarity to the industry he loved and to make it a better overall experience for everyone who worked with and consumed tobacco products. Michael Herklots, Nat Sherman International’s vice president of retail and brand development, met Armenteros back in 2006 when TU was first launched. Armenteros shared with Herklots his plans for TU and how hard he had worked on it. Herklots was impressed with what he learned about TU and felt it was long overdue for premium tobacconists. In fact, he was so intrigued by the idea of becoming a certified tobacconist that Herklots decided to take the test himself. Herklots initially completed the Certified Retail Tobacconist program and later completed the Certified Master Tobacconist track as well. He believes in the value of TU’s program so much that those hired to work at the company’s New York City-based Nat Sherman Townhouse also are put through TU’s program. Herklots says having employees who are certified shows that Nat Sherman International takes the responsibility of being a tobacconist seriously. 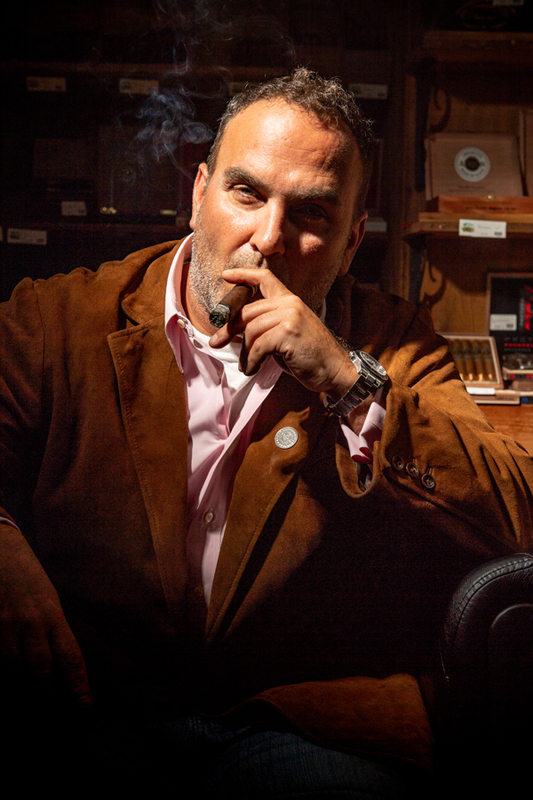 Michael Dounoulis, general manager of Soho Cigar Bar in New York City, learned about TU by visiting other cigar bars, lounges and stores. After seeing that many of those establishments employed Certified Retail Tobacconists, he began asking questions about the program since the retail stores with the most informed employees were often those who completed TU’s coursework and passed its test. It took Dounoulis three months to complete the coursework, breaking down to four days a week of two-hour study blocks. He enlisted the help of his wife to help him study the material to prepare him for the test. Dounoulis completed one of TU’s newest programs, the Certified Cigar Sommelier Tobacconist certification, which is geared more toward those working in a hospitality setting. Currently, TU comprises 438 Certified Retail Tobacconists and 980 Certified Retail Tobacconist Apprentices, representing more than 700 different companies. TU’s academic curriculum can be seen free of charge on its website by anybody in the world. This transparency is important to Armenteros because he considers the curriculum the foundation of the program’s credibility. The website is also well-maintained and will remove anyone listed as previously certified if they don’t have a valid email address in order to make sure all of the information is kept current. For 2019, there are some new products and services planned for TU that Armenteros believes will energize and help tobacconists for years to come. With years of experience under his belt and a stronger infrastructure in place to support TU’s initiatives, Armenteros is ready to deploy innovative new programs for both new and current certified tobacconists looking to give their careers and retail operations that extra edge they need to stay competitive. – Photography by Dariusz Kobajlo. Story by Antoine Reid, an editor and digital content director for Tobacco Business Magazine. You can follow him on Instagram @editor.reid.